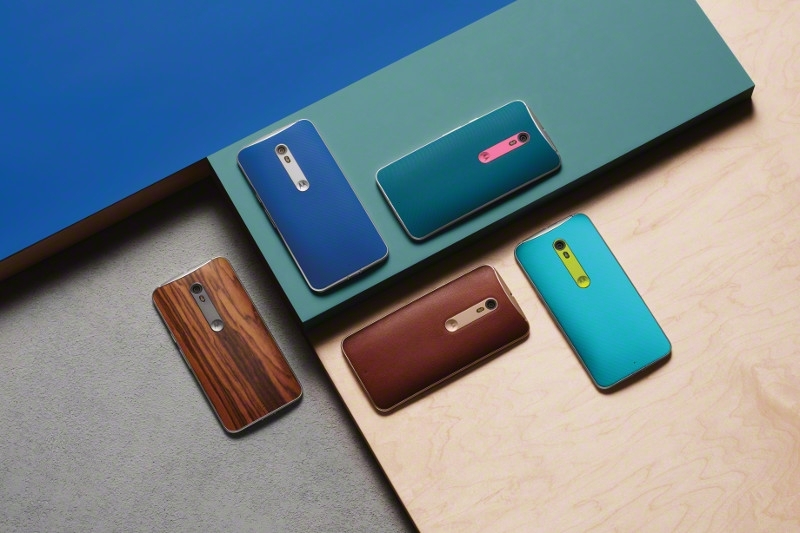 Motorola India has launched the new Moto X Style in India, this is the second phone in Moto X series after Moto X Play which was launched last month. Moto X Style has 5.7” TFT LCD with Quad HD resolution (1440×2560) and 520 ppi, 1.8GHz Qualcomm Snapdragon 808 mated with Adreno 418 GPU and 3000 mAh battery. 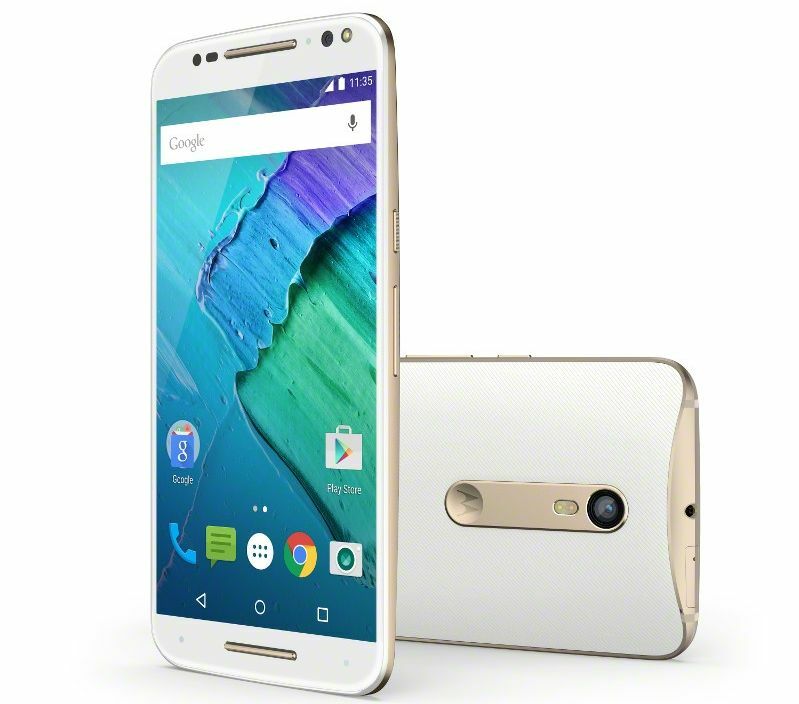 Moto X Style is available in two memory options: 16 GB & 32 GB with the support of MicroSD card. The phone has 3GB DDR3 RAM. The phone runs on Android 5.1.1 Lollipop. The phone has 21 MP rear camera with f/2.0 aperture, Phase Detect Auto-Focus, CCT flash with dual LEDs, HDR & Video HDR and video stabilization. The phone can record 4K video @ 30 fps and Full HD video @ 60 fps. On front, it has 5 MP camera with f/2.0 aperture, 1.4 um pixels and wide angle lens. Moto X Style comes with Water Repellant Body.